The new iconic King design with patented belt tensioning system ensures an simple, secure and tight installation of the seat in the car. 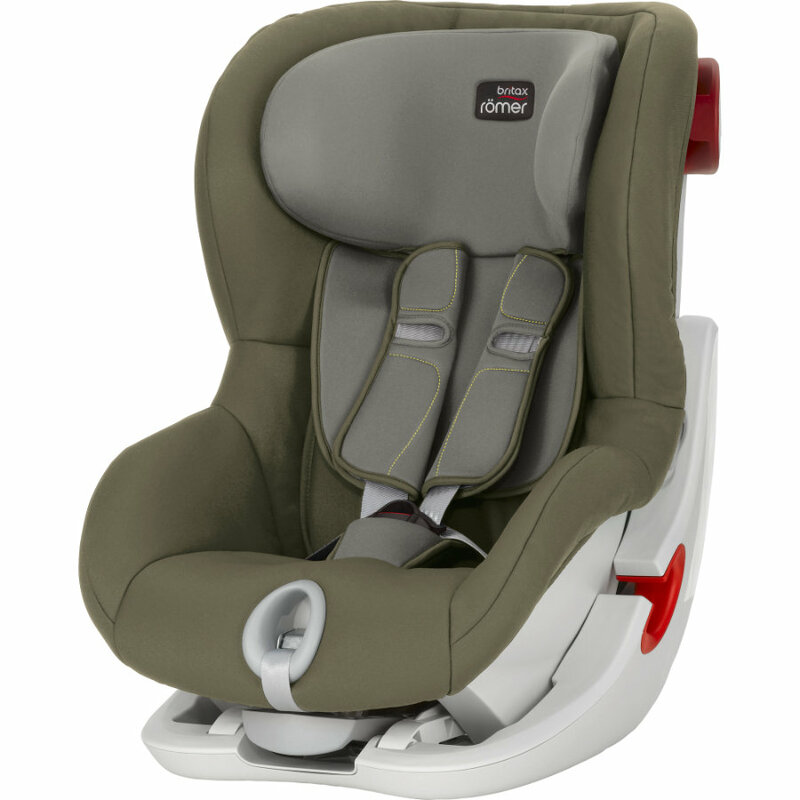 Universally approved for use in any car fitted with 3-point seat belts, the KING II is versatile and easy to install. Thanks to its tilting seat area there’s greater access and visibility to fit the seat belt. And once the seat belt has been fitted closing the seat automatically tensions the seat belt for a secure fit. Our patented seat belt tensioning system and tilting seat area allow for a simple, secure and tight installation of the seat with the car’s 3-point seat belt. The seating area tilts forward allowing you to easily fit the seat belt, then closing the seat automatically tensions the seat belt for a secure fit.